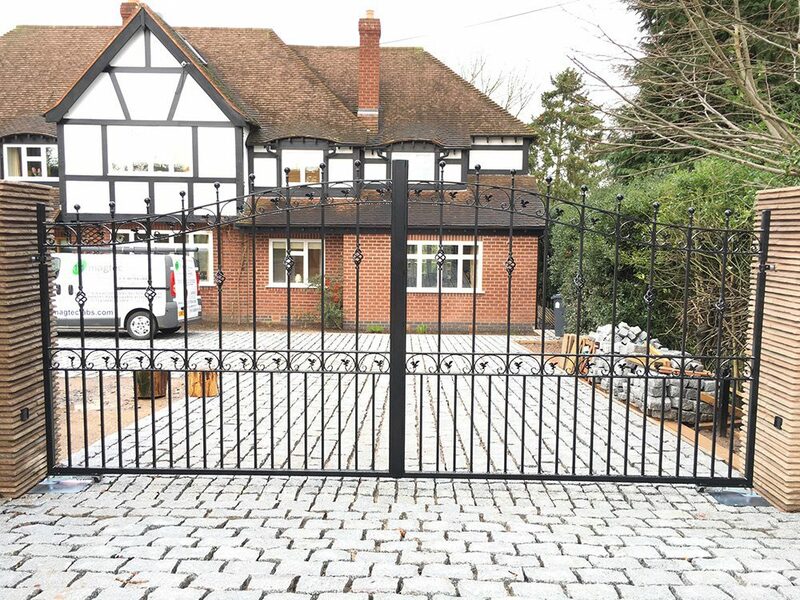 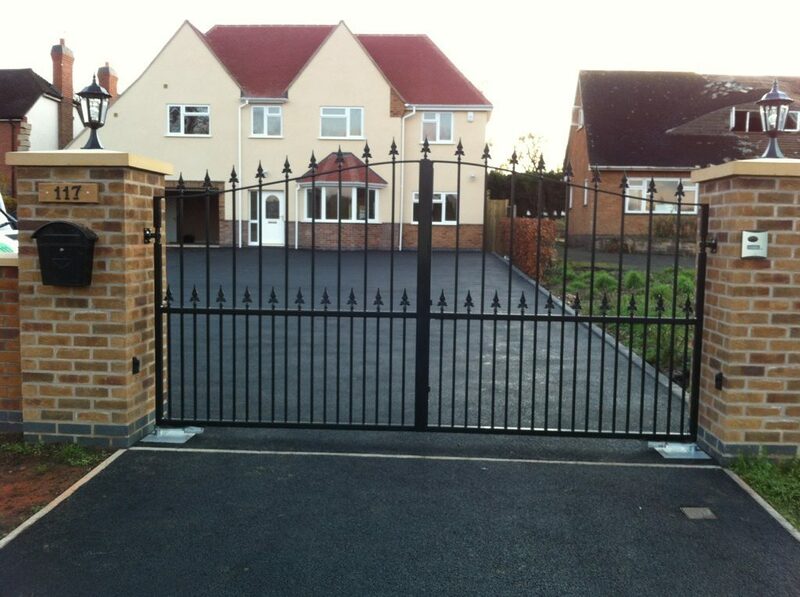 Magtec Electric Gates Ltd provides a wide range of automatic sliding gates in a variety of materials and unique designs for both residential and commercial use in Birmingham. 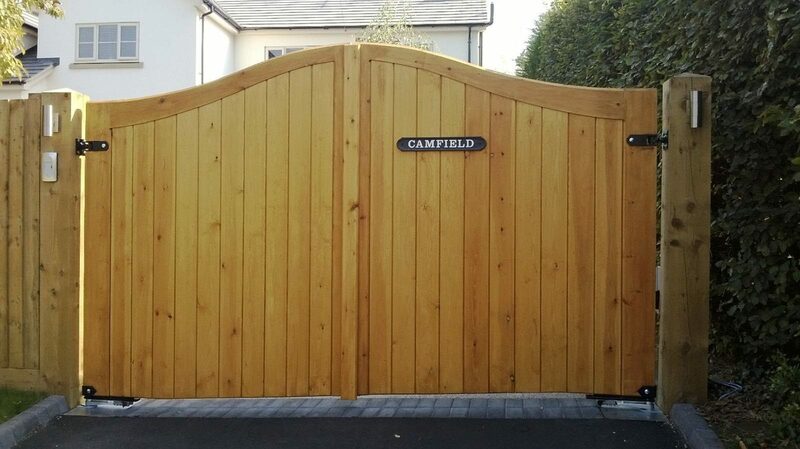 We have over than 20 years of expertise in the design, manufacture, installation and servicing of automatic gate systems and access control solutions. 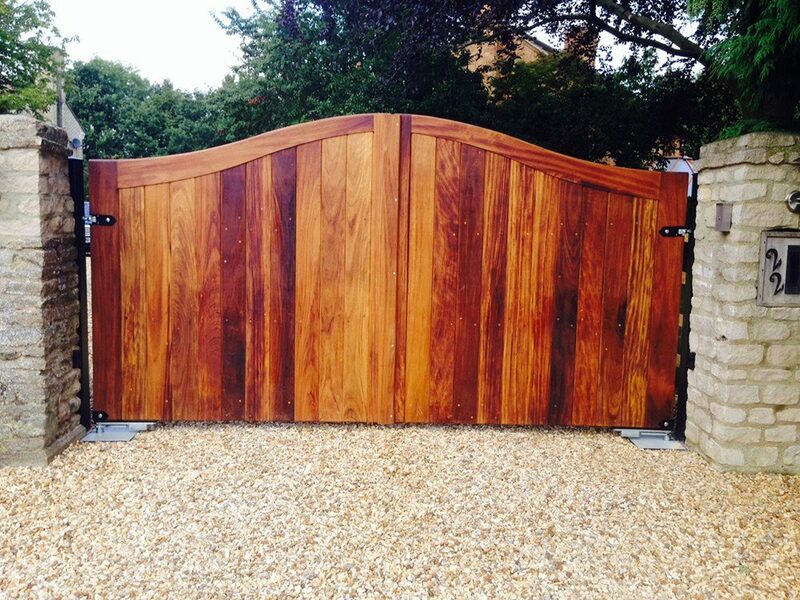 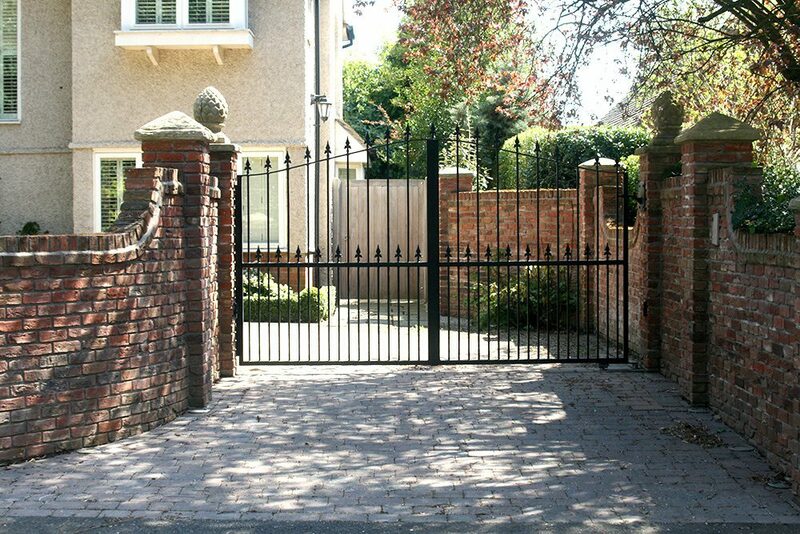 Magtec Electric Gates Ltd can also maintain service and repair all makes of gate automation equipment, from a regular annual service through to a full service agreement, throughout Birmingham.